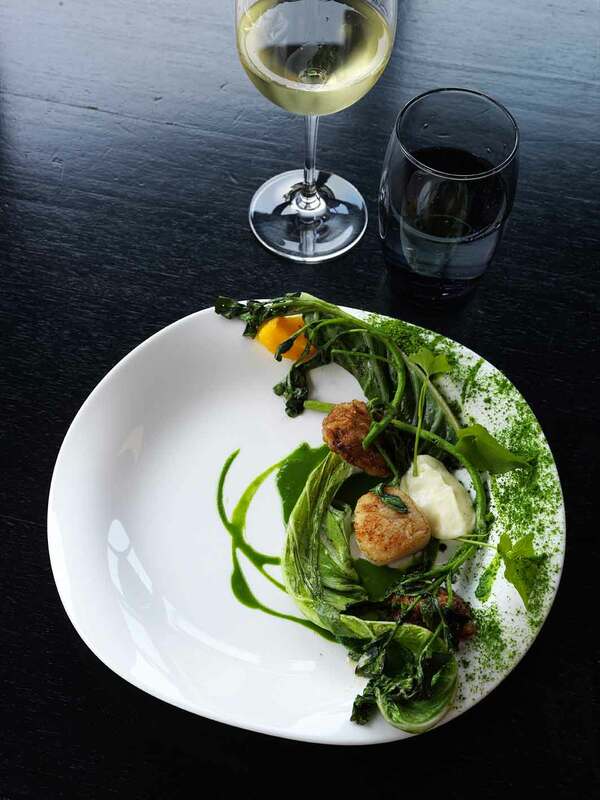 A seasonal offering of roast scallops and veal sweetbreads at Gastro Park. 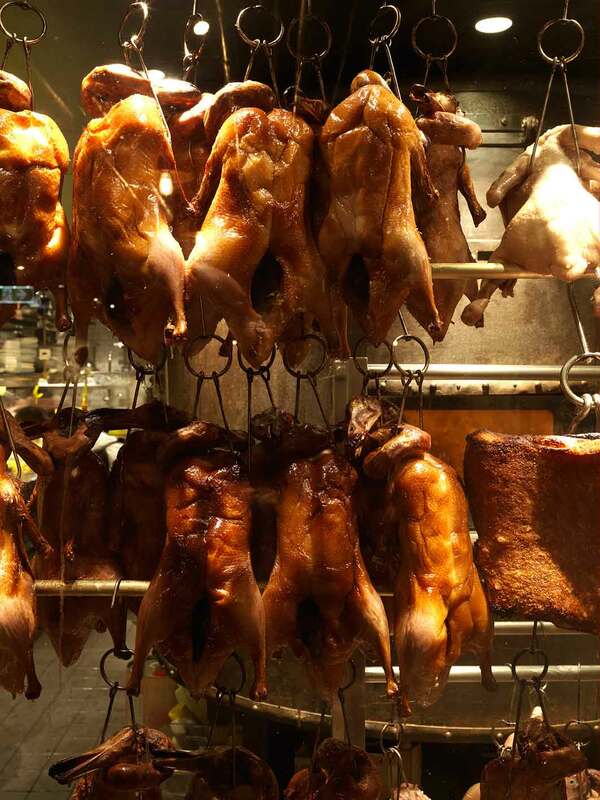 Ducks drying at Mr. Wong's. Freshly shucked oysters at The Bourbon. 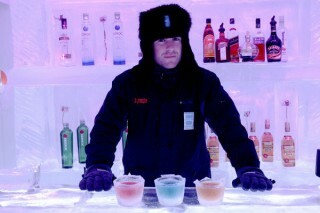 Grant King, chef-owner of Gastro Park. 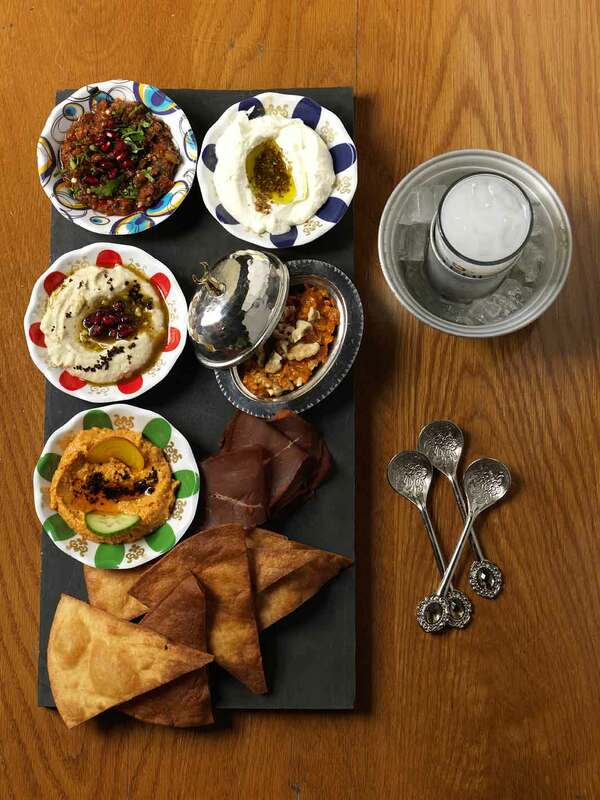 Efendy's meze platter reinvents classic turkish dishes. The dining room at Chiswick. Lunchtime at Barcelona-born Frank Camorra's new tapas joint. Chef Jonathan Barthelmess in the dining room of Apollo. A pork slider, pickles, and lemon chicken at Claude's. 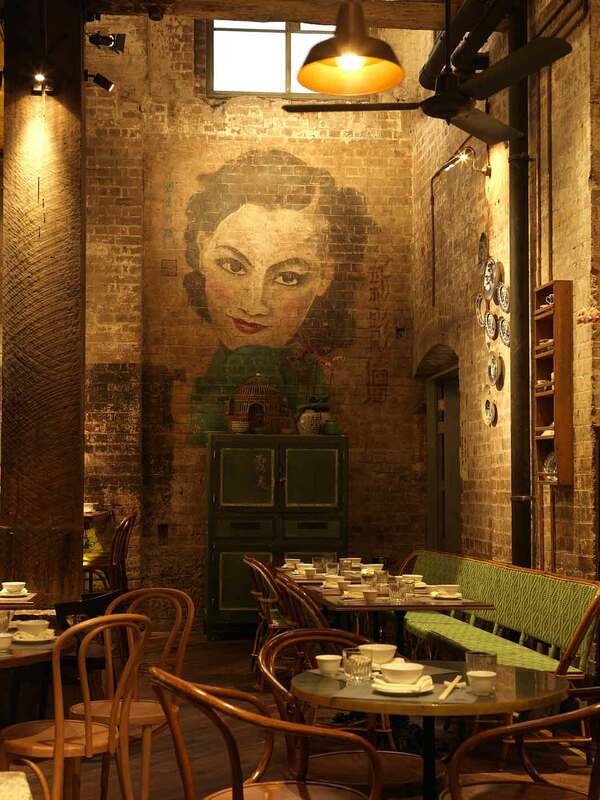 The interior of Mr. Wong's dining room. 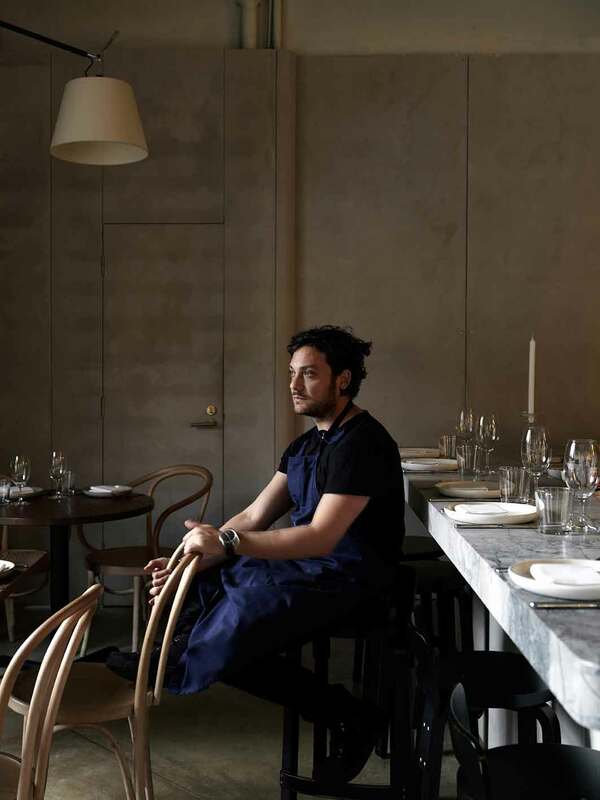 Having taken a culinary back seat to Melbourne for so many years—some might say forever—Sydney is stealing the spotlight with a stellar lineup of sassy dining rooms. 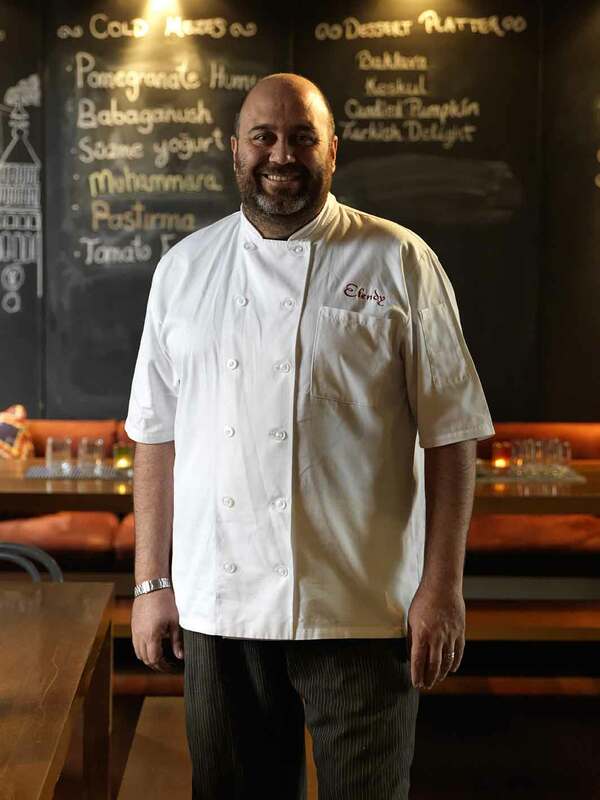 The flavors may vary from nouveau Turkish to French fusion to homegrown Australian, but they share an inspired vision. A confession: having spent most of my life in Melbourne, I tend to wear black a lot, I love cold, dreary weather—really, I do—and whenever there’s talk of a Sydney-Melbourne rivalry, I can’t help but count the reasons why Australia’s second city appeals more than its largest. 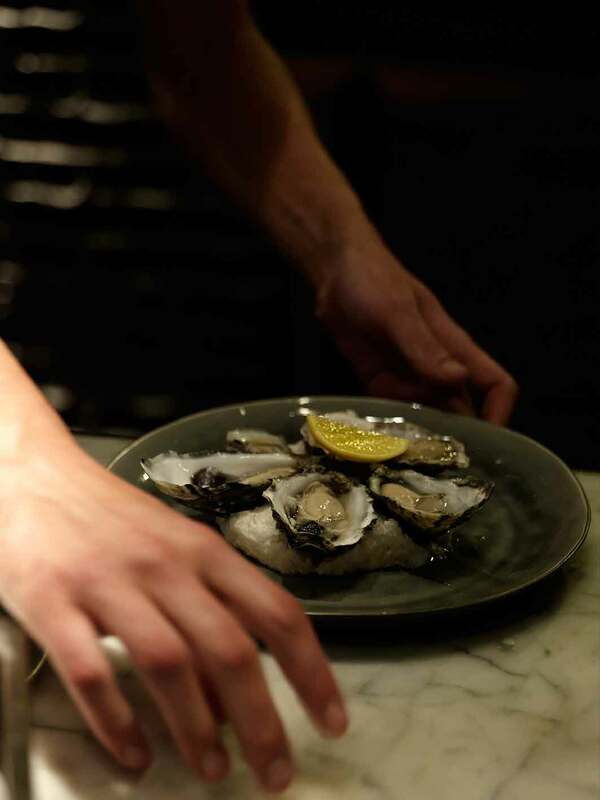 Food is certainly one of the areas in which Melbourne, with its atmospheric laneways and multicultural enclaves and chefs pushing every boundary imaginable, excels. But having lived in Sydney for the last three years, I’m beginning to see the attraction. Look past the obvious allures of Sydney’s inner-city beaches and long days of sunshine and you’ll find yourself in a city on the cusp of a dining renaissance. There are restaurants with herb gardens and beehives; there are kitchens that do their own smoking, curing, and pickling on-site; and there are chefs reinventing age-old recipes, giving traditional ethnic dishes a new look. Australia’s Harbor City is finally carving its own culinary destiny—one that becomes more exciting with every bite. Here are the recent highlights. 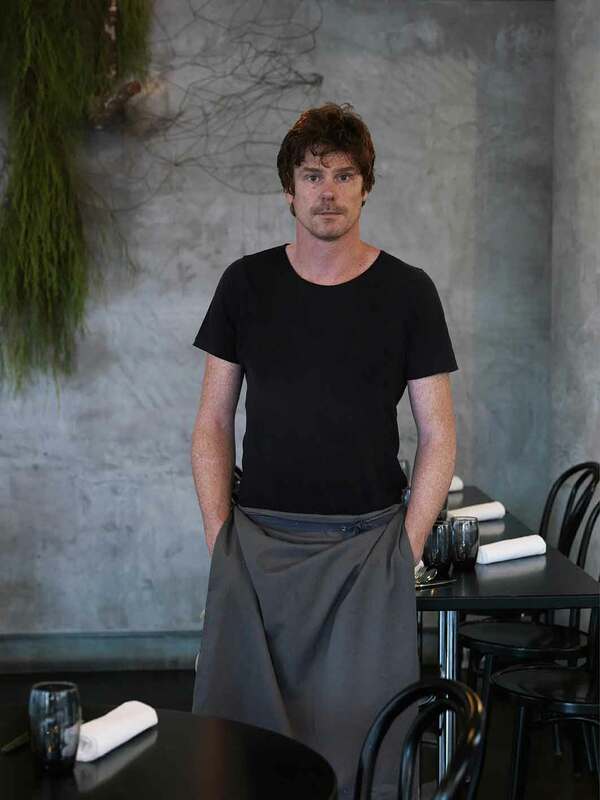 “I get such a kick out of beautiful food,” says Grant King, the New Zealand–born chef and owner of Gastro Park. 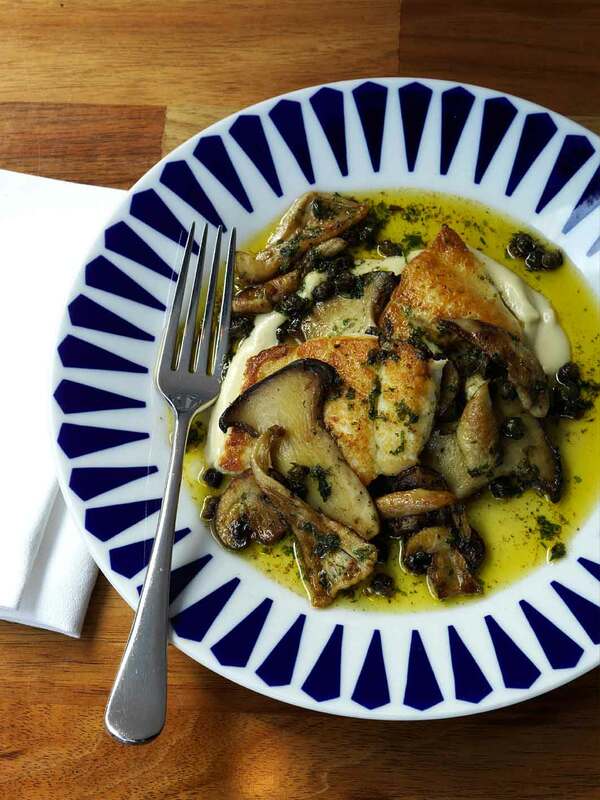 And it shows: King’s dishes are among the prettiest in town. 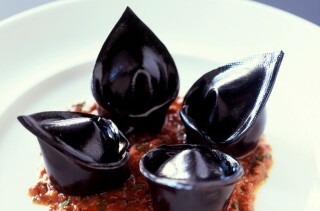 His liquefied butternut squash “gnocchi” is served in a glass sphere with mushroom consommé added tableside, while a fillet of snapper is cooked with the scales lifted and crisped, then plated with drizzles of squid-ink sauce, pureed potato, and a wafer of tapioca and squid ink that resembles a shard of hematite. 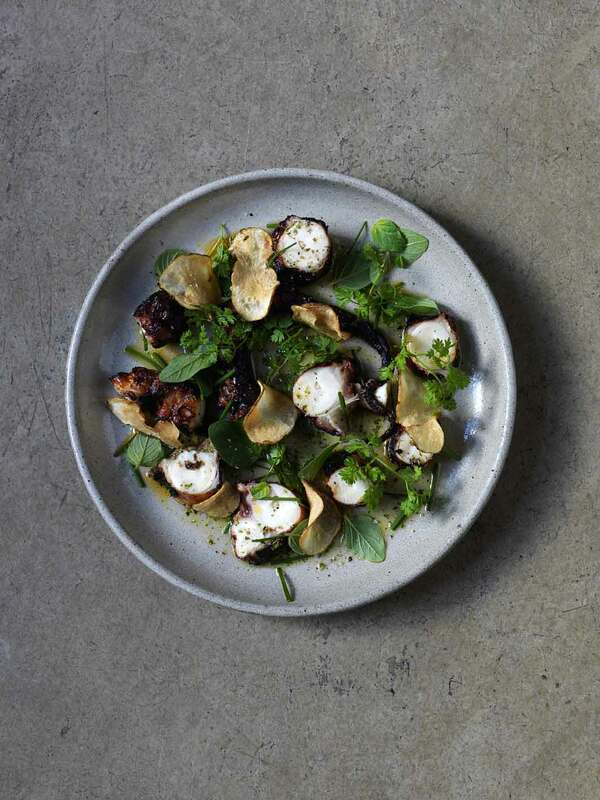 Having cut his teeth at Sydney’s Pier restaurant, King opened this pared-back Kings Cross dining room in 2011, causing a stir as much for its name as for its molecular-leaning menu. But you’ll have forgiven the former by the time the amuse-bouche arrives at your table. On my visit, it’s a frond of crispy Parmesan studded with capers and anchovies, tomato and olives, wedged into a smooth river stone like a fan of coral. Yet despite the show, King is remarkably down-to-earth about cooking. Having grown up with “awesome gardeners” for parents, he was surrounded by food from an early age and is still inspired by fresh, seasonal handpicked produce. “I grow at home and forage, and I’m planning set up an urban beehive,” he says. Keep a watch on the menu for honey-inspired desserts, then. Two chefs who are already combing through honey are Sixpenny owners James Parry and Daniel Puskas, both under 35 and both with shimmering resumes: Parry’s lists stints at Mugaritz in Spain and Copenhagen’s Noma, while Puskas earned his stripes at WD-50 in New York and Alinea in Chicago. The telltale signs? Parry and Puskas bring food to the tables themselves à la Noma; squares of rye bread are smeared with “virgin butter” (freshly churned before it splits and the buttermilk separates), another Noma flourish; and there’s a whimsy in the dishes that can only be attributed to WD-50’s Wylie Dufresne. 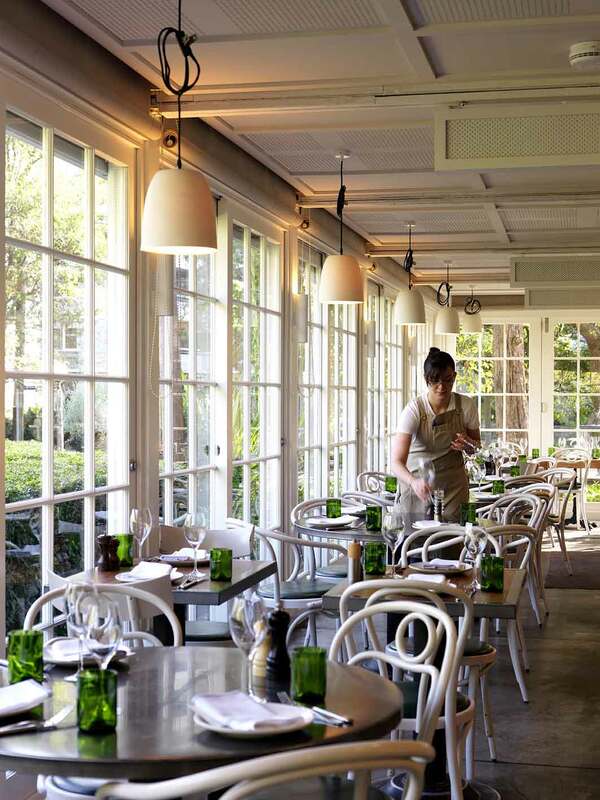 Like their mentors, Sixpenny’s chef duo are committed to farm-to-table dining; the vast majority of their menu is sourced from a family farm in the Southern Highlands of New South Wales. There’s a small on-site kitchen garden for herbs and honey, not to mention an enviable smoke oven. 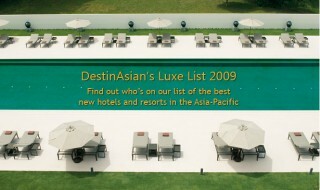 The degustation-only menu comes in six or eight courses, with a handful of snacks brought to your table as soon as you sit down. 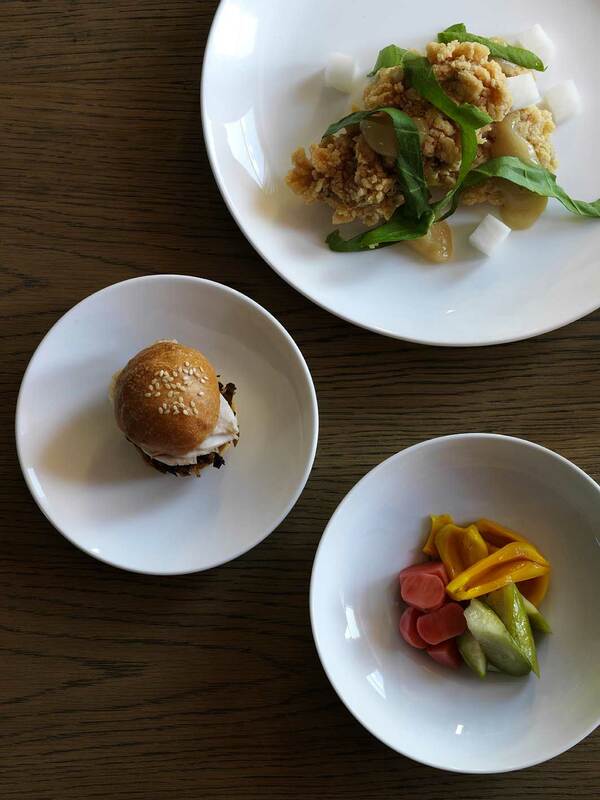 These bites vary but might include a “knuckle sandwich” (a petite brioche toastie of soft ham hock with apple-and-mustard-seed jelly) and a plate jeweled with pickled vegetables: daylily buds, mouse melons, crunchy radish quarters, heirloom carrots. 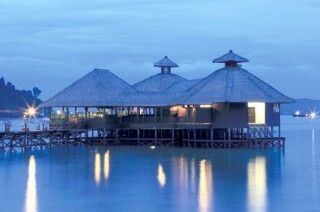 The rest of the menu is also seasonal, though one perennial favorite is the mud crab, its cloudlike meat bound with a macadamia cream and redolent of chamomile. 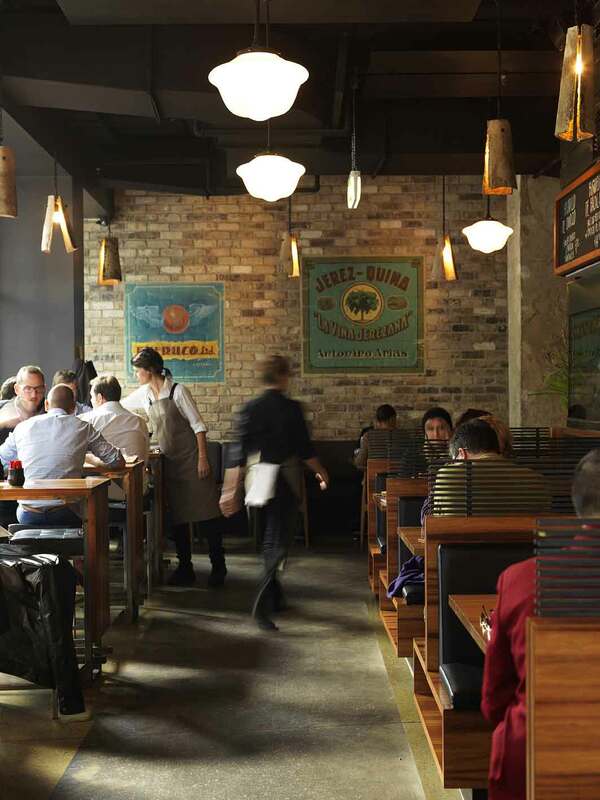 Melbourne is a foodie's paradise, but the city also serves plenty of quirky dining experiences.